It seems like a lot of artists don’t tell the truth, for whatever reason artists seem like they are only saying and creating what they think people want to consume. Being vulnerable and opening oneself up to perfect strangers for judgement and commentary on your experience has to be a daunting task to undertake. But in the year of our Lord two thousand and eighteen, I am pleased to say that some artists are still creating from their souls and letting the world see them at their lowest to encourage others. 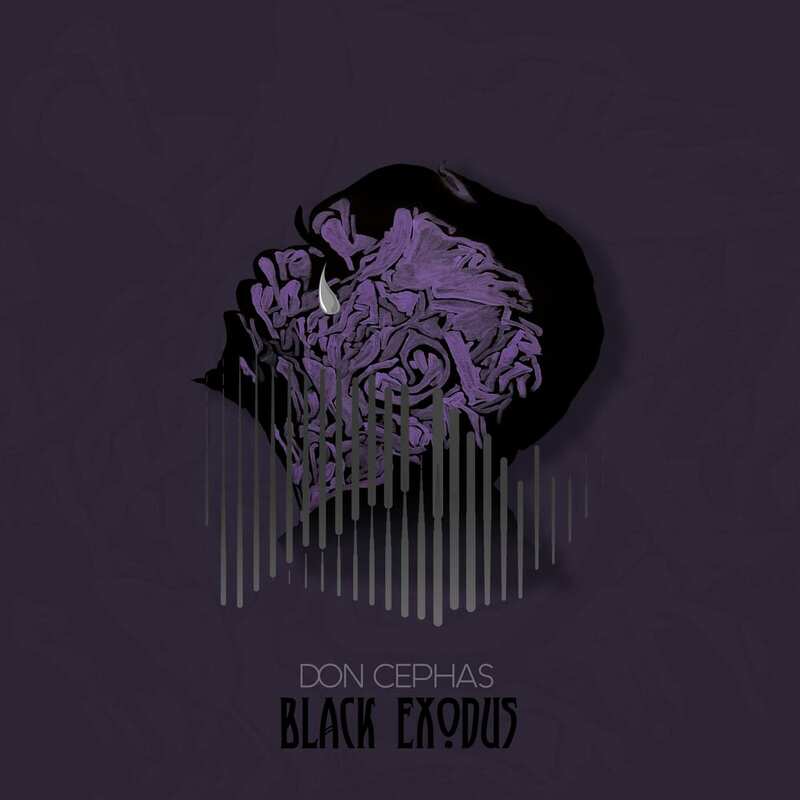 One such project is ‘Black Exodus’ by Don Cephas. Don starts the project with “Continuum” featuring Jewel B., Doc Hero, and Desirae. 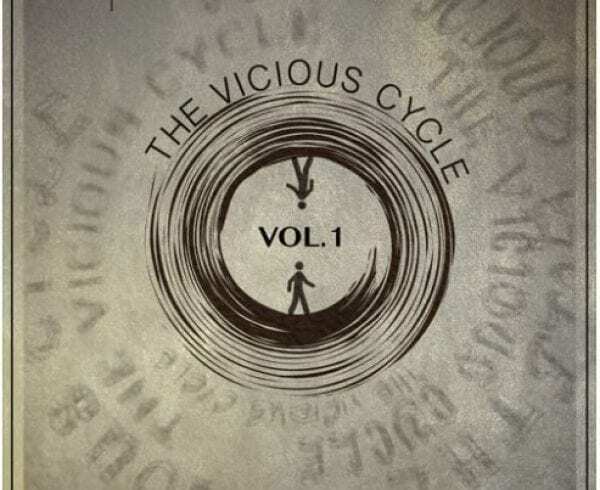 This song speaks to trying to break out of a vicious cycle, but still going around in circles. There is a nice beat switch halfway through the song. The tempo and cadence of the lyrics reminds me of the song “Colors of the Wind” from Pocahontas. At the 4:50 mark the beat switches again and it really slows down and smooths out to a more traditional R&B type feel. We find Cephas singing the refrain “will this ever end” until the beat fades. The second song “Oblivion” has lovely the piano chords on this song. 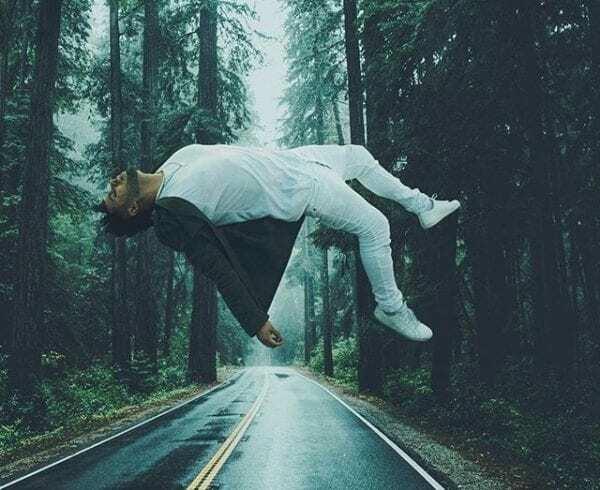 This track has a R&B ballad feel to the track and Don sings about being tired of being vulnerable, tired of giving grace but not getting any in return. “Into the cold I go” is the hook and it really fits the somber tone of the song. The third song “Seek” starts off in a very interesting way as the first sound we hear is the waves of the ocean and Cephas is asking the age old question of whether God is present and can he see Cephas at all. This song feels like it’s building up to something, getting increasingly louder as the hook goes on. It felt like it was going to crescendo at some point but it didn’t really get there. This song sounds like something you could cry to and it would go very well if performed live. Next on ‘Black Exodus’ we find “Fish”where Cephas speaks of being a fish out of water, but the water sounds like it’s the will of God which is an interesting take on this old adage. There are some interesting chords on this track, and we find Don asking how he got to this unfamiliar place and how to get back again. The beat switch near the end of the song is a very pleasant surprise. The next track “Haunting” has a real Owl City feel to it in the beginning. The production on this song is really spacey and empty giving Don Cephas room to really skate on this beat. This is easily one of the best sounding songs on this project. 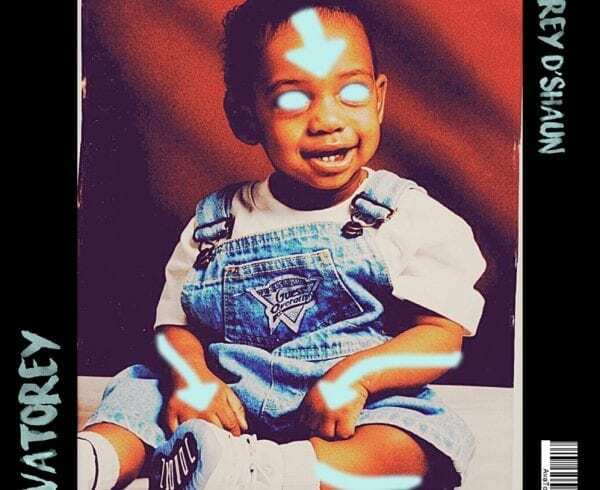 Next we have “One Hundred” featuring Boots Greene. We hear a intro with someone who sounds really concerned about Don’s well being and the overall state of his soul. Don seems to be crying out to God asking if He’s there. He asks what does he have to do to get a response from God. This song has some 8-bit sounds to it and if you weren’t listening to the lyrics you would probably ride with the windows down. This song sounds like it could be more in the pop vein than the standard R&B, this could easily be on the radio. We head into the final chapter of the album we have “Anchor” greeted by solemn piano chords. Love the guitar and the epic build up of the beat. If “One Hundred” was Cepha’s fall down then “Anchor” is Don’s rise from the ashes. God is Don’s “Anchor” and Don is leaning on Him. “No Weapon formed against me” is chanted so many times, it’s really a rallying cry to both the listener and to Don himself. On “Triumph” Cephas claims he is not the same man he was yesterday. He repeats it and then we have a great guitar riff, and a beat switch. This song is definitely Don’s comeback throughout this ‘Black Exodus’ experience. The final song “Heir” Don and his son are talking as Don interviews him. The song is called “Heir” and it seems like this is geared towards his son his “heir.” In between singing Don asks his son some questions and breaks down what an heir is. This song is really to encourage his son to be strong. Very mellow song and a nice way to end out the project. In Conclusion, this album was a body of work that was an experience. Don was open and vulnerable about his life and his faith, not in the posturing fake deep holier than thou way that is common to Christians in the arts but in a vulnerable, honest, and raw way. This is probably how art should be created, and if you don’t arrive at an answer by the end of the project, then that is fine as well. 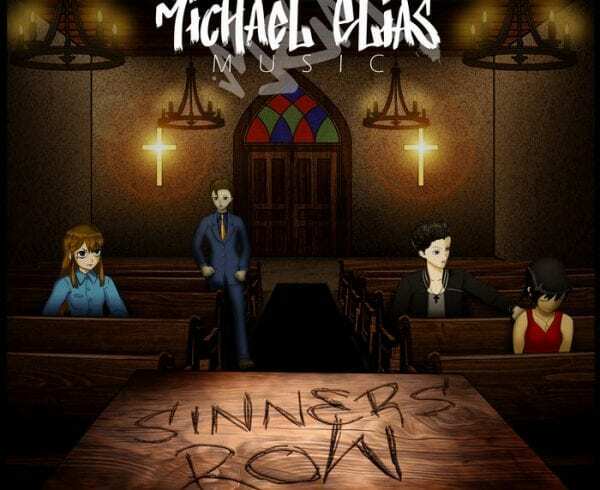 This R&B project is a must listen for anyone who wants to take a break from the typical CHH album. If you want to see and experience the highs and lows of life on an audio roller coaster, then ‘Black Exodus’ is the project for you.